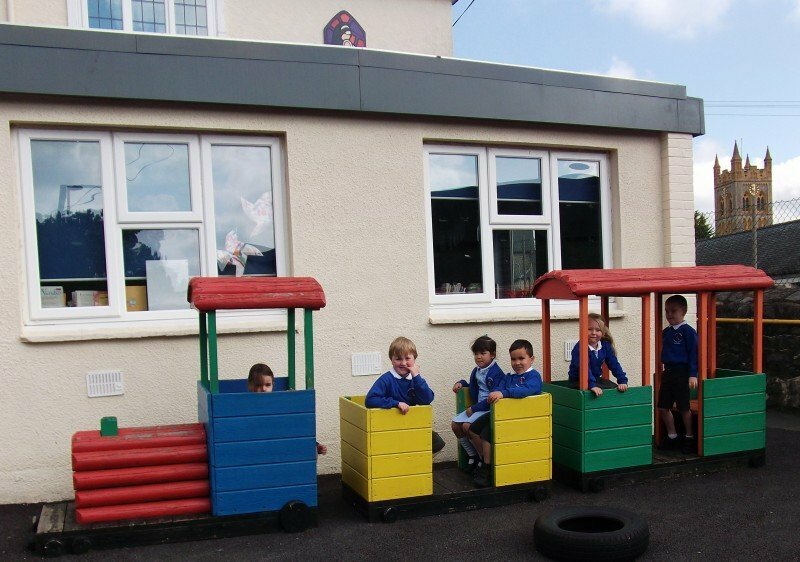 At St Mary’s Catholic Primary School, we welcome children from 3 years to 11 years old. 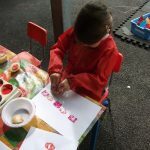 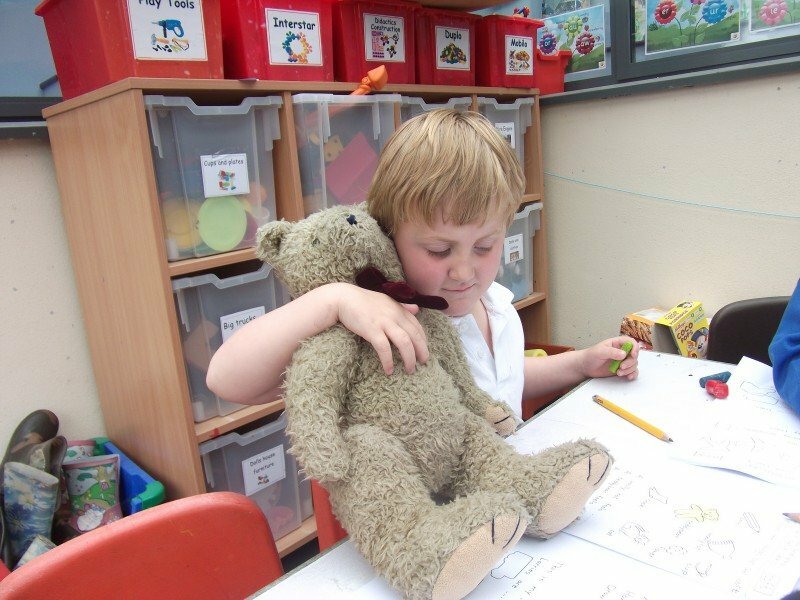 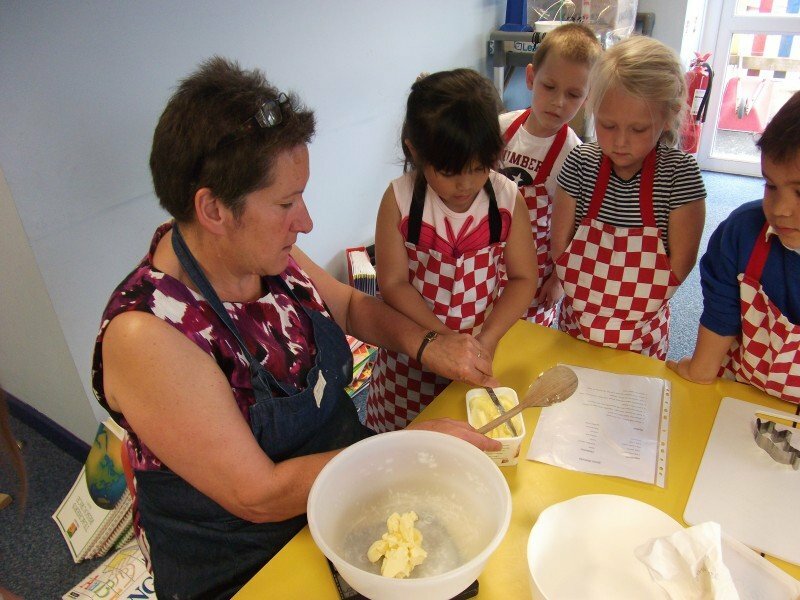 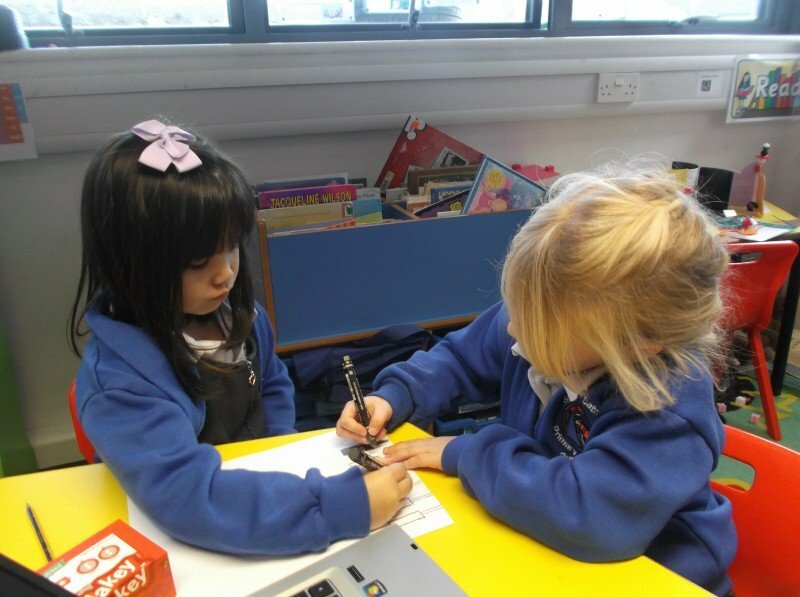 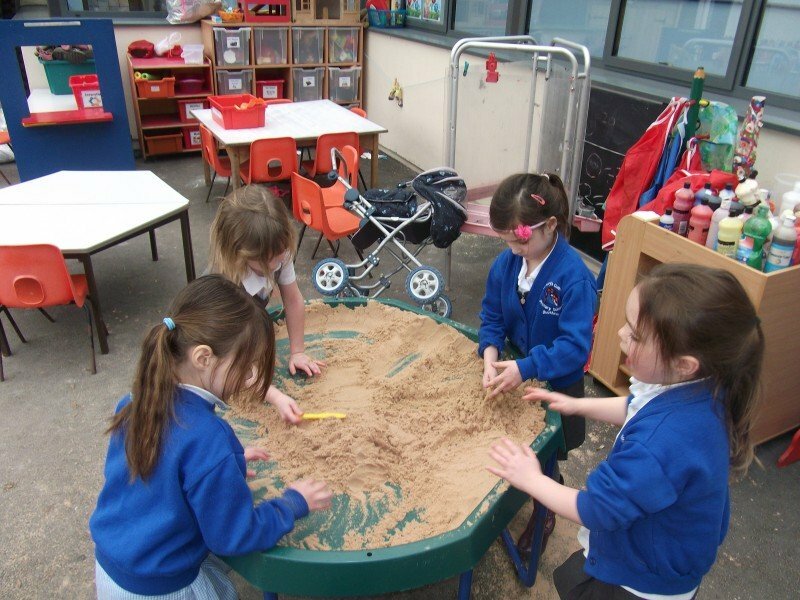 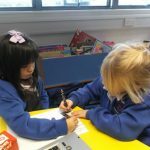 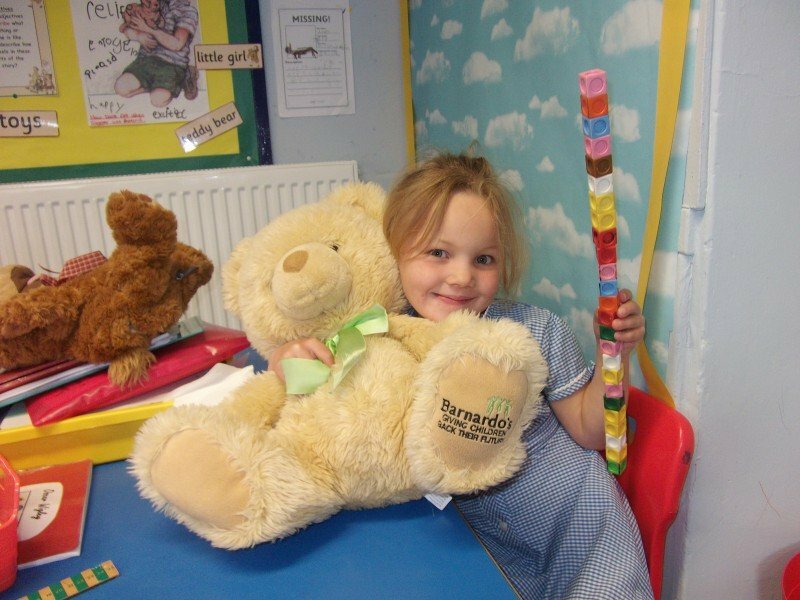 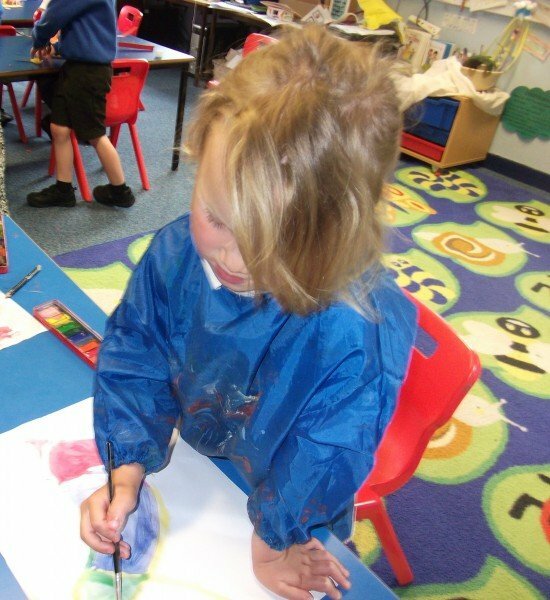 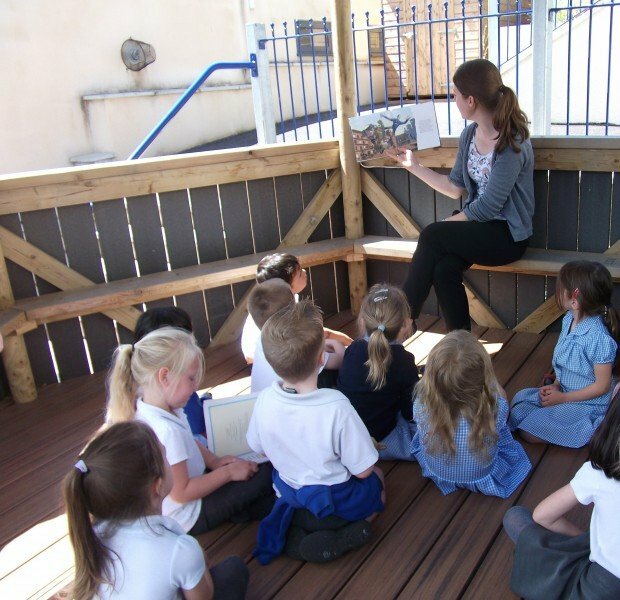 Our Foundation Stage Unit, known as Meldon Class, is organised to provide a seamless environment for children from 3 to 5 years old which is run by Miss Lesley Haworth, the class teacher. 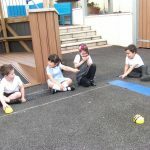 We offer a range of sessions to suit you and your child. 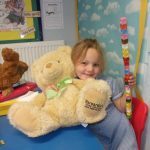 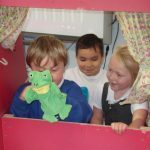 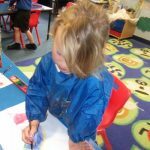 Foundation Stage sessions run from 9.00-12.00am in the mornings, and 12.00pm until 3.30pm in the afternoons, five days a week. 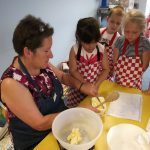 Children attending a session between 12.00pm and 1.00pm can choose to bring a packed lunch, or have one of our delicious school meals which can be arranged by speaking to Mitzi in the school office. 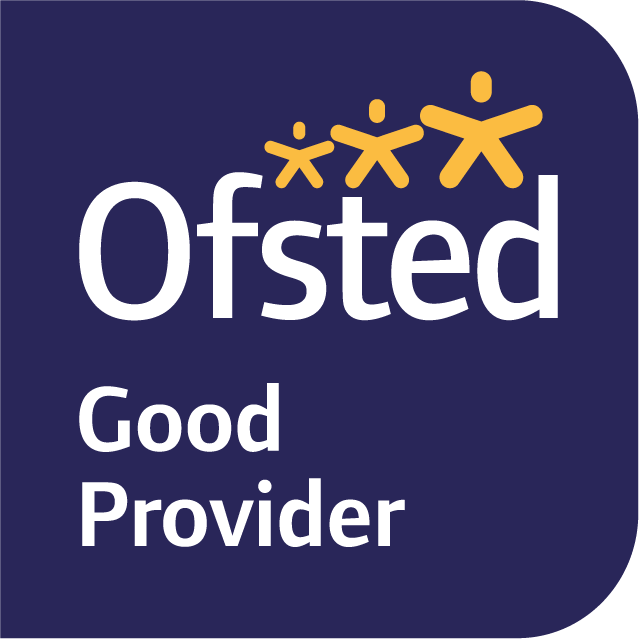 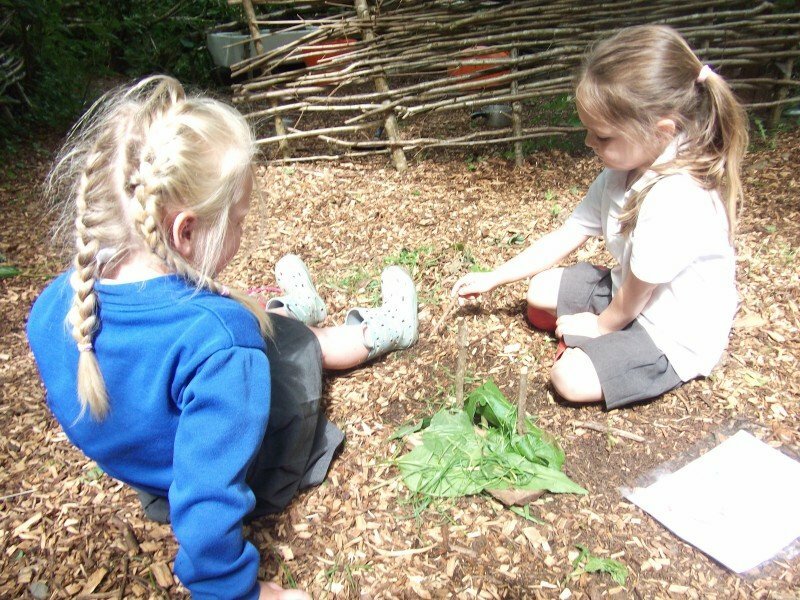 Our approach recognises the very best practice in Early Years education, ensuring a safe, happy and secure environment for children to learn, develop and grow. 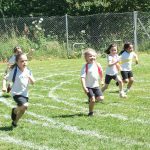 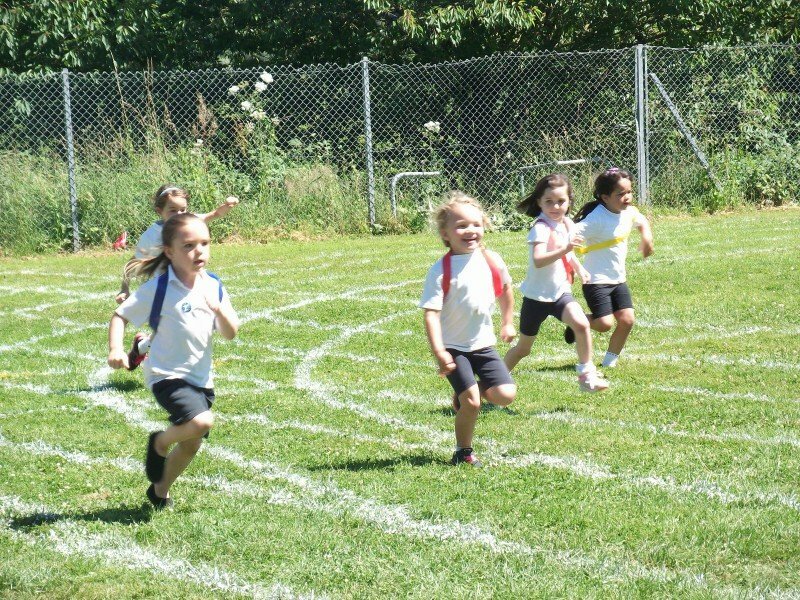 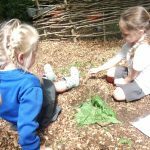 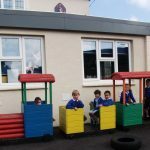 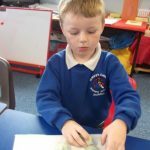 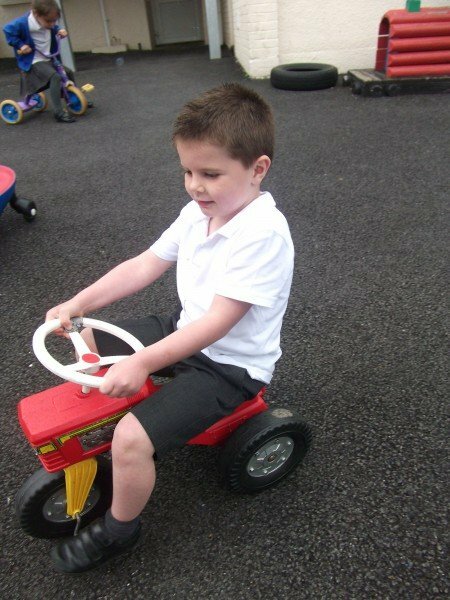 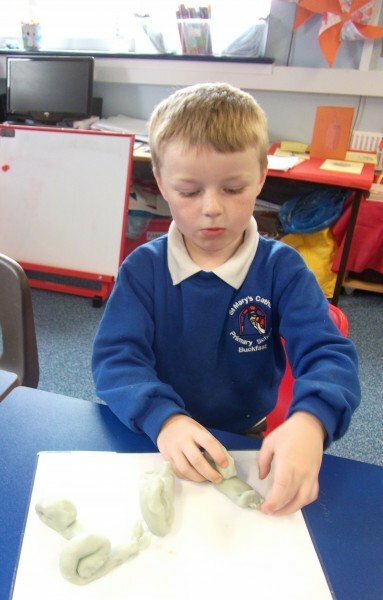 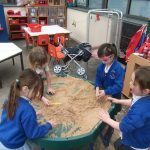 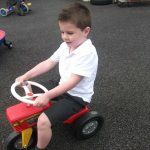 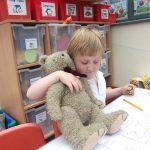 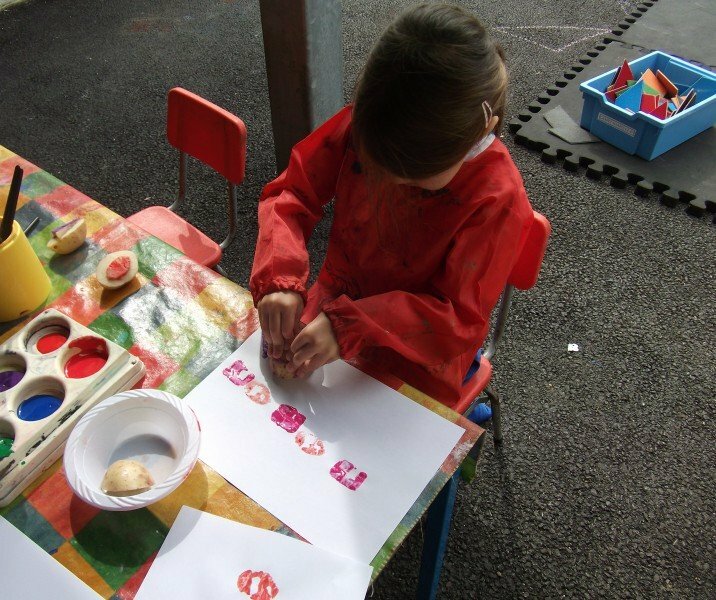 Children move through the Foundation Stage at their own pace, working within the Early Years Foundation Stage Framework. 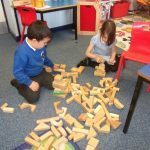 You can read more about the framework approach here. 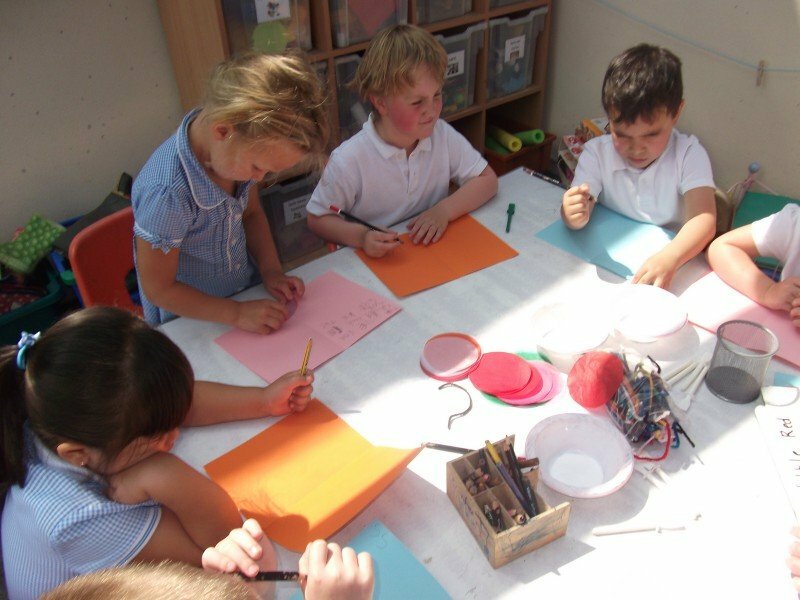 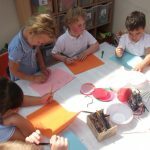 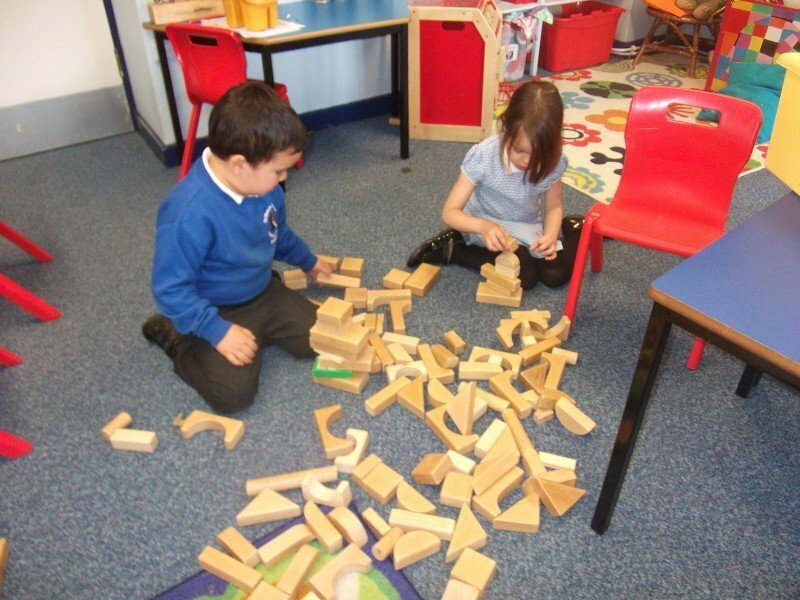 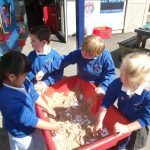 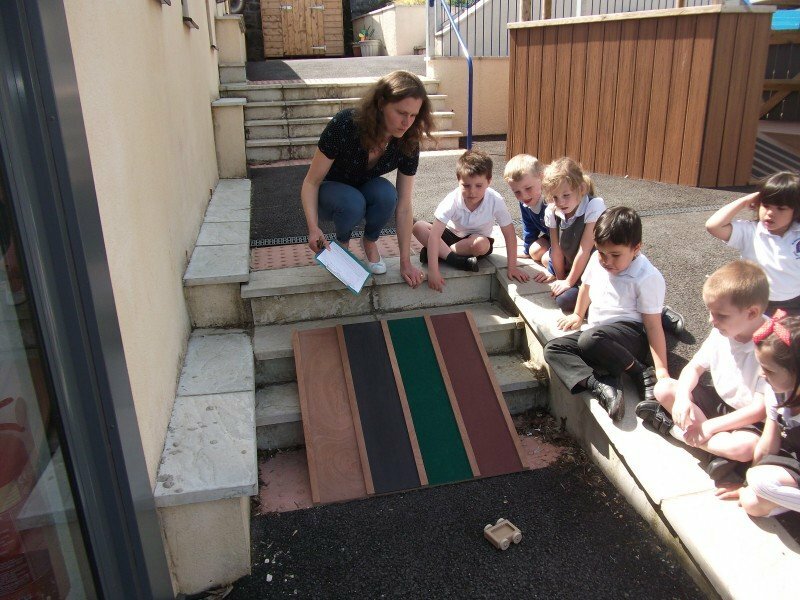 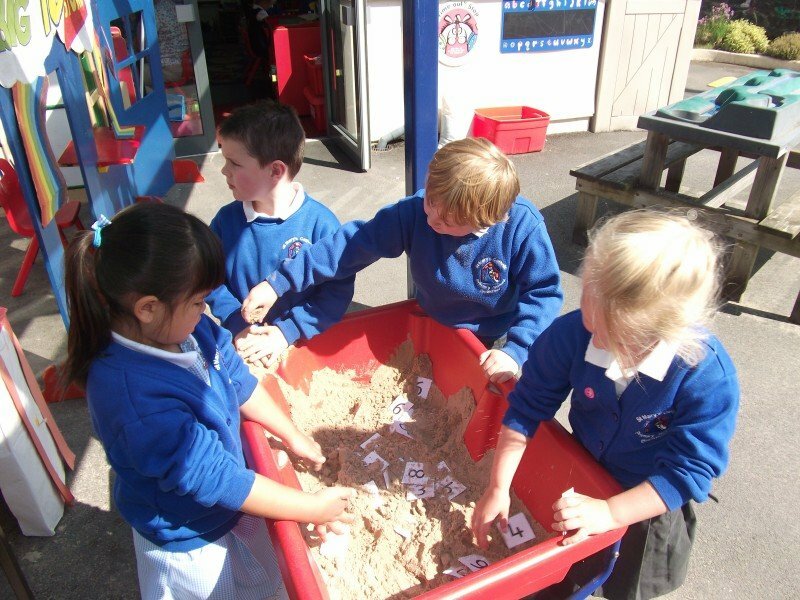 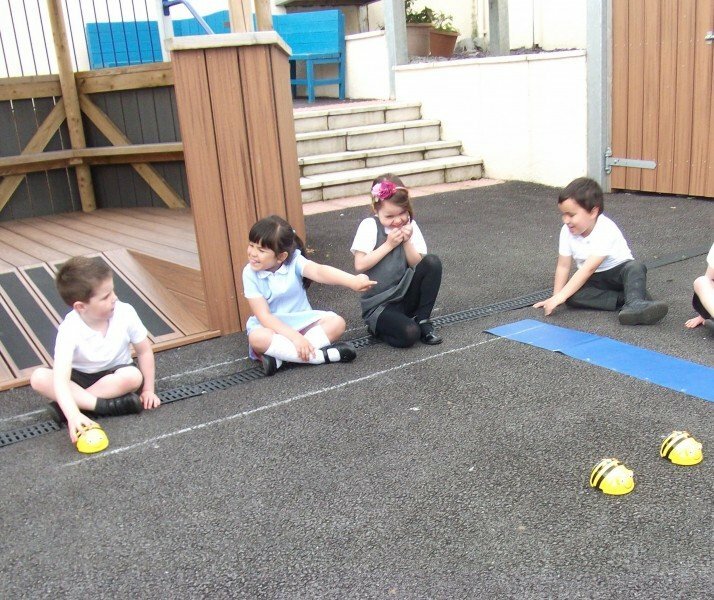 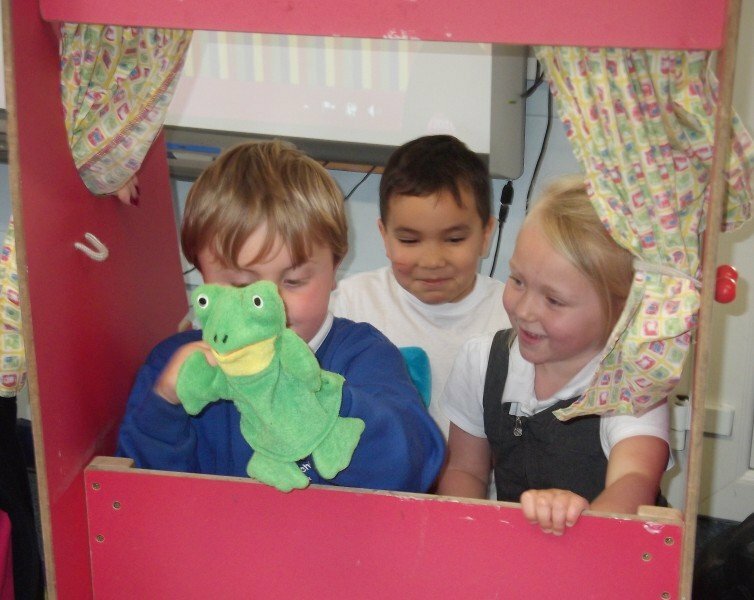 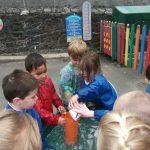 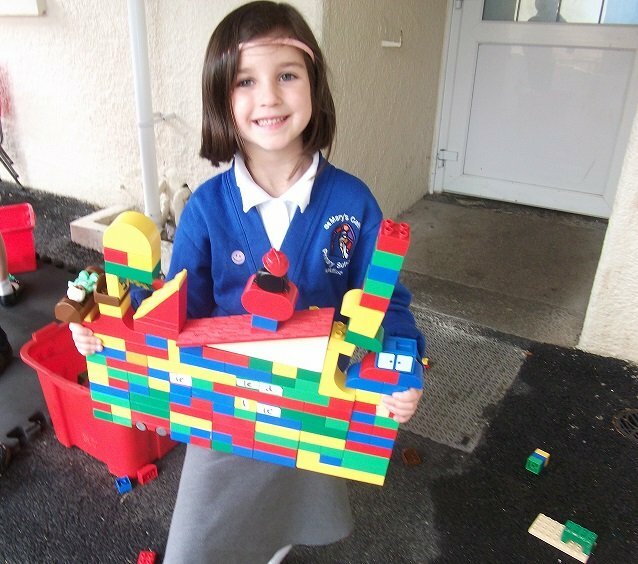 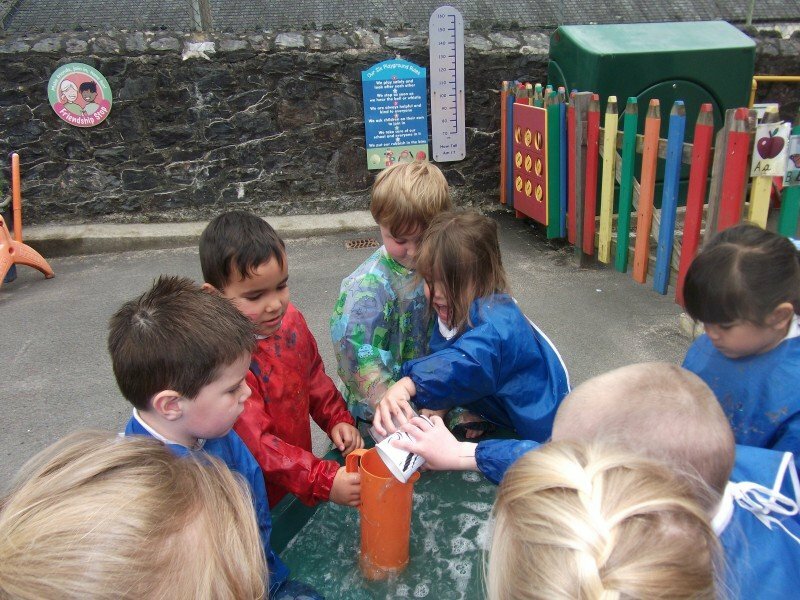 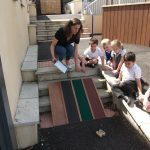 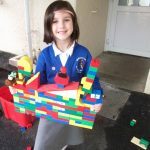 In line with the rest of the school, pupils experience a topic based curriculum, which focuses on learning through play.